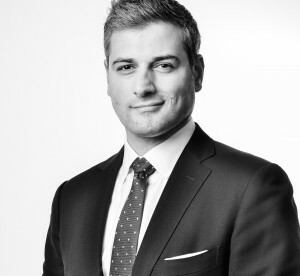 CNN International Commercial (CNNIC) has appointed Roland Nikolaou as senior director, content sales and licensing for the Europe, Middle East and Africa region. Nikolaou joins from sports agency MP & Silva where he was group executive director, responsible for driving global commercial strategies including media and brand partnerships. In his new role he will be tasked with growing content partnerships with traditional broadcasters, digital publishers and platforms and will report to Greg Beitchman, vice president, content sales and partnerships, CNNIC. Nikolaou will also deepen the relationships CNN has with its affiliates across the region through initiatives such as CNN Consult, a training and consultancy services offering that draws on CNN’s news, publishing and digital experience. “This is an opportune time for Roland to be joining us as we bring new products and services such as CNN Consult to market for our wide range of content partners – from linear broadcasters to OTT platforms,” said Beitchman.